This premium kettle is a no-compromise brew pot packed with standard features. Pot sizes up to and including 20 Gallons are US-made single-piece construction and carry a lifetime limited warranty. 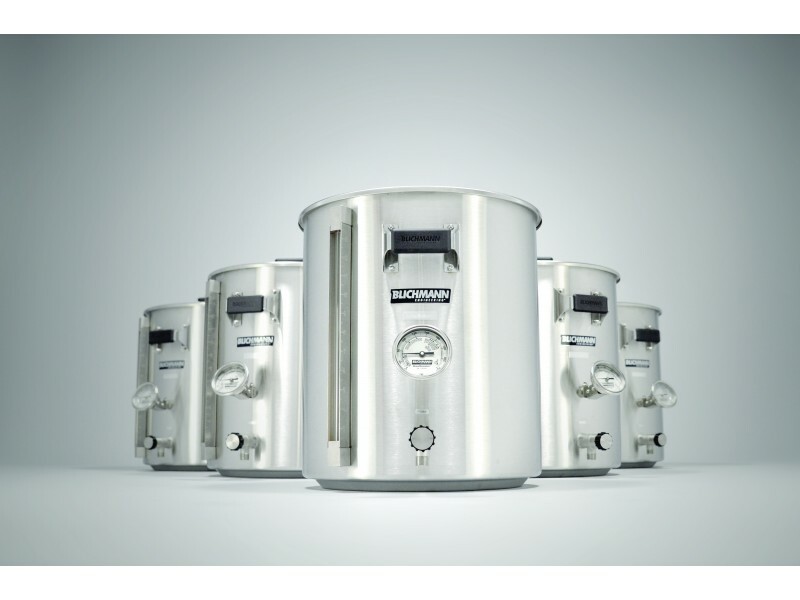 30- and 55-gallon pots are imported and assembled in USA and carry a lifetime limited warranty. Blichmanns Boilermakers ship directly from the manufacturer. Please allow 1-3 weeks for delivery.